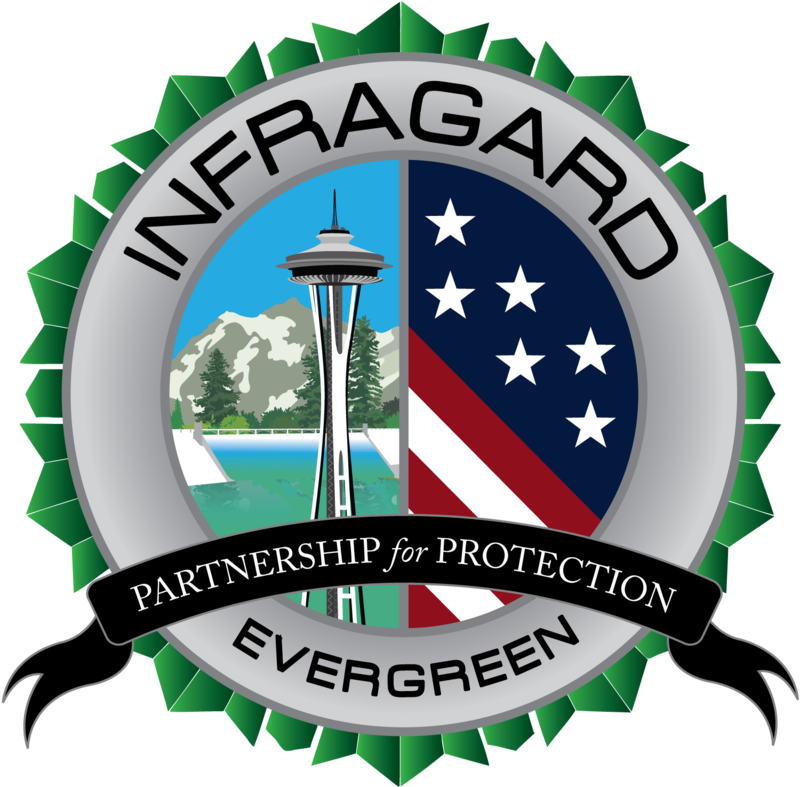 Following the formal training, 5 InfraGard members attended a train-the-trainer event so that we can assist NSCA and other Washington regulatory agencies who may want to provide this training to their clients in the coming months. This entry was posted in Collaboration, Events - Training. Bookmark the permalink. ← Member Alert – New Portal!